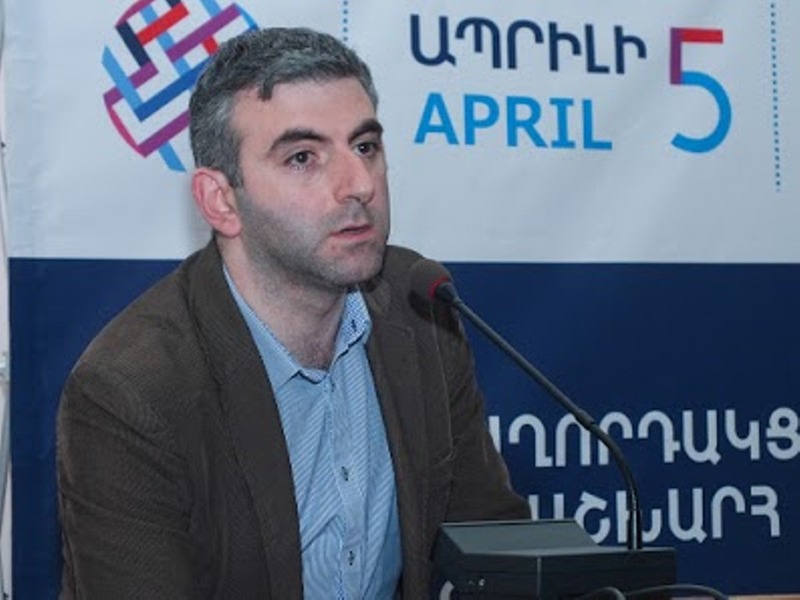 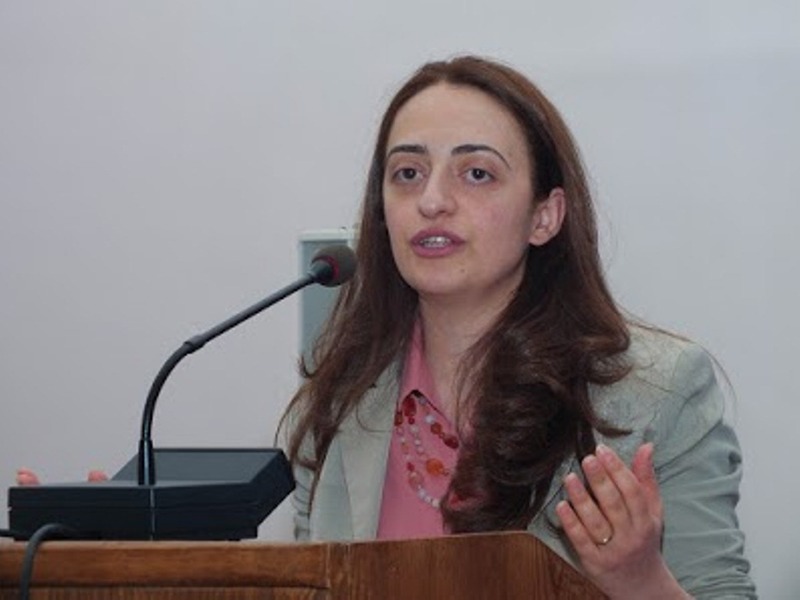 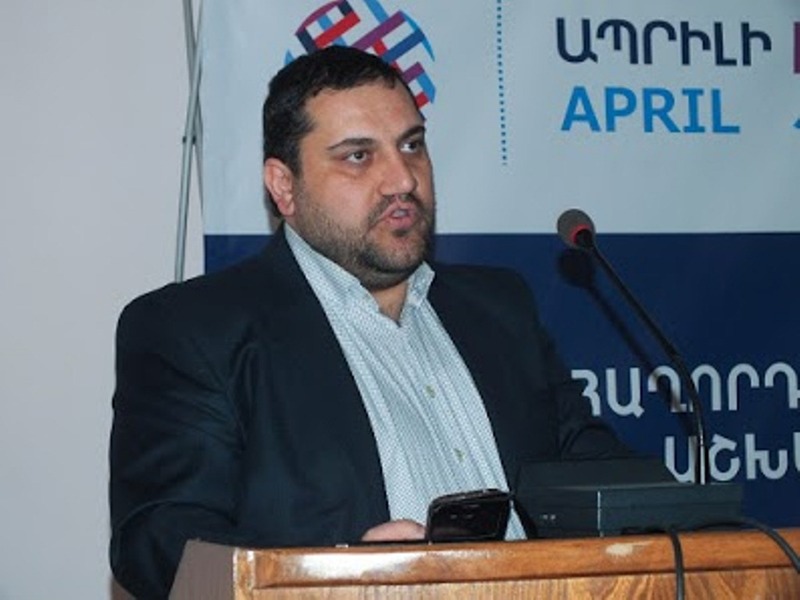 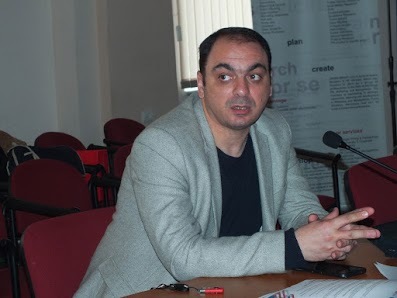 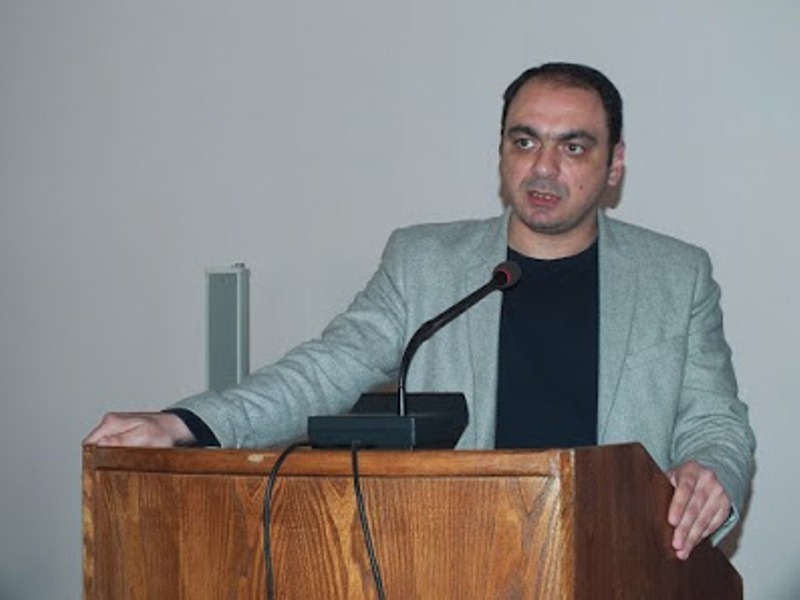 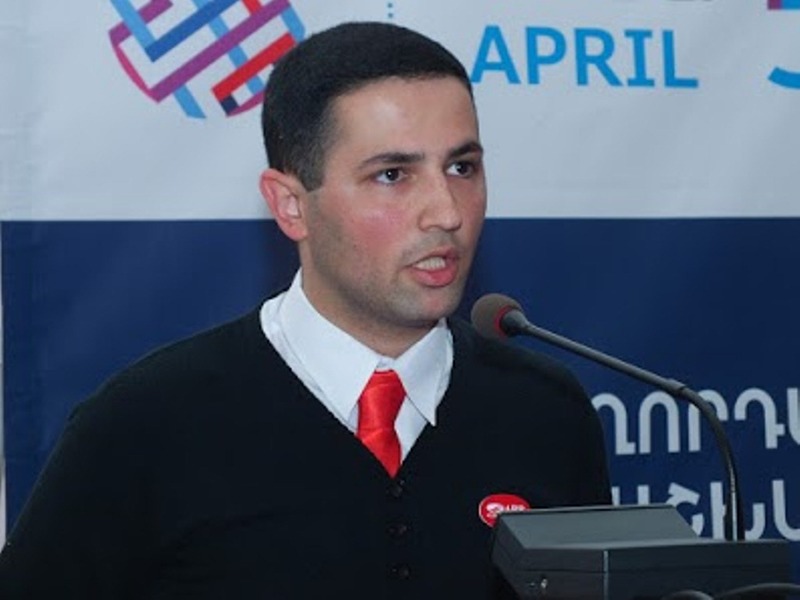 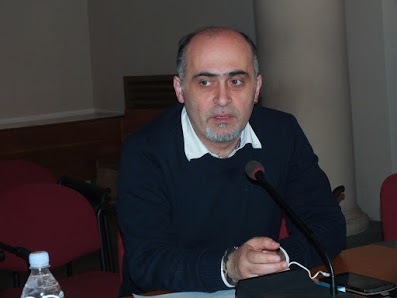 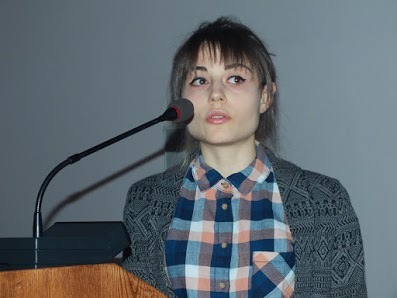 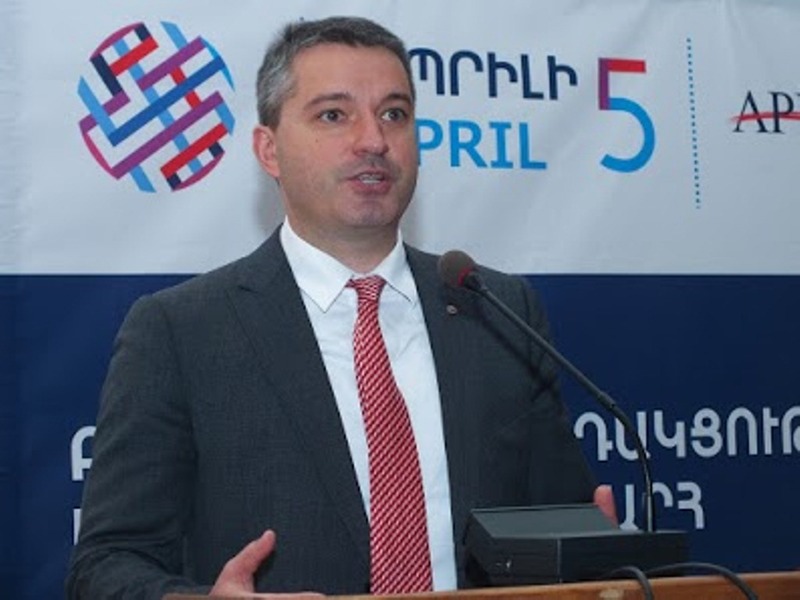 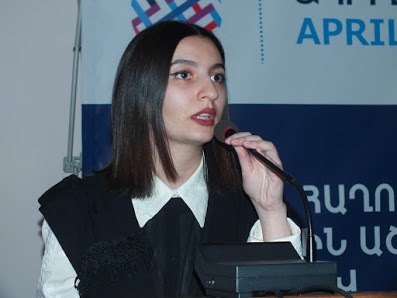 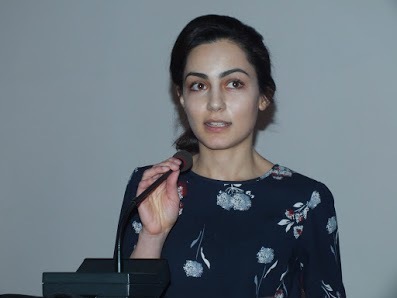 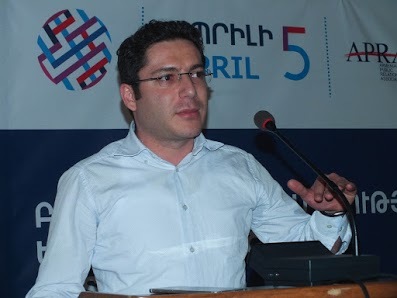 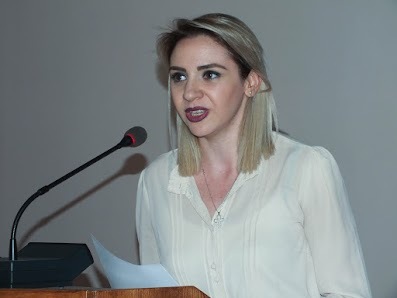 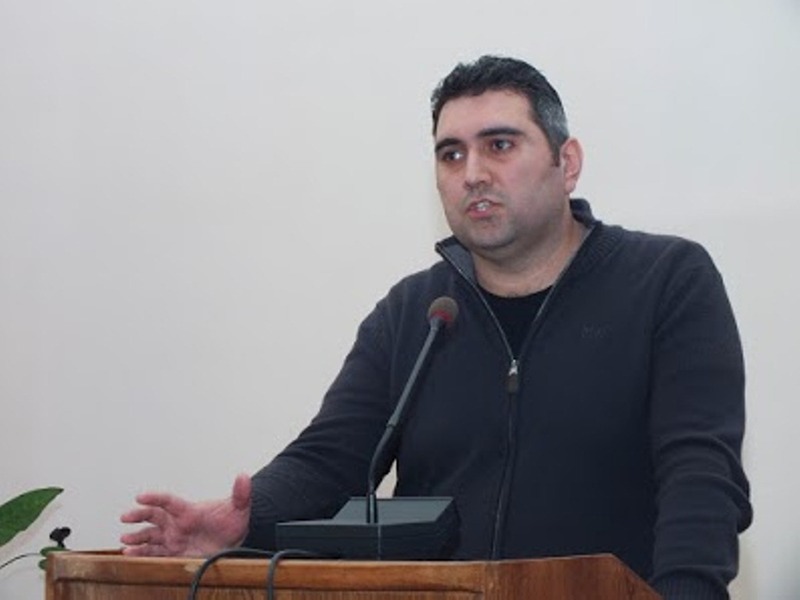 In 2013 SPRING PR-company together with the Armenian Public Relations Association (APRA) initiated a Conference on Public Relations & Communications which has become an annual event since then and is regularly supported by YSU Faculty of Sociology and The Scientific-Educational Center of Information and Public Communication Technologies of Yerevan Brusov State University of Languages and Social Sciences. 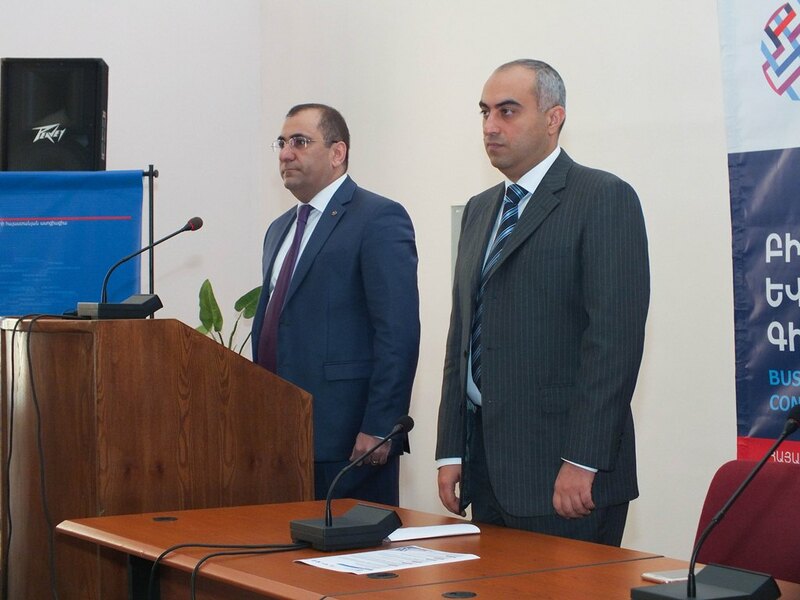 to strengthen the scientific collaboration between leading local and international experts of these fields. 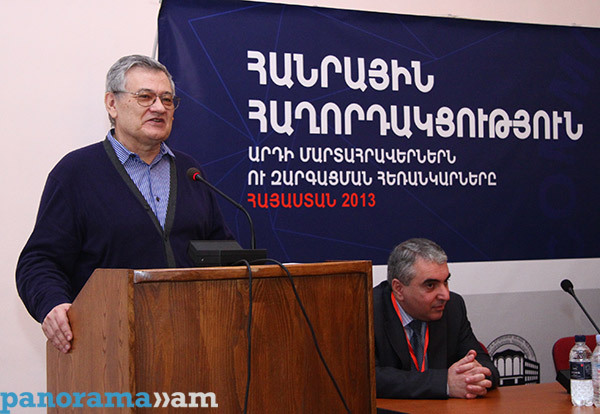 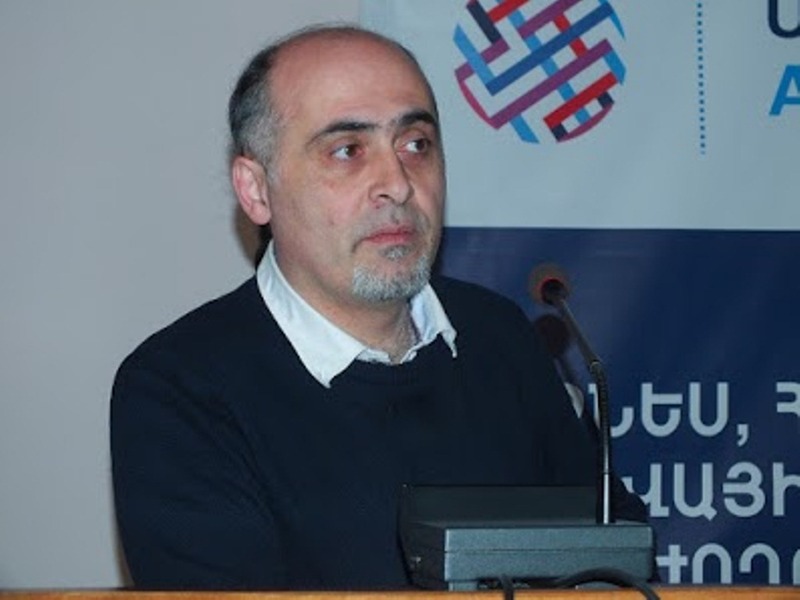 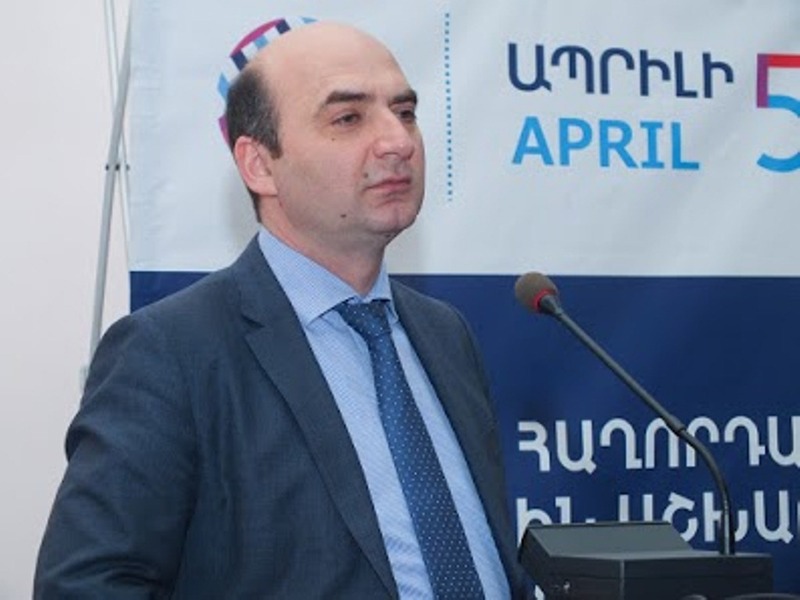 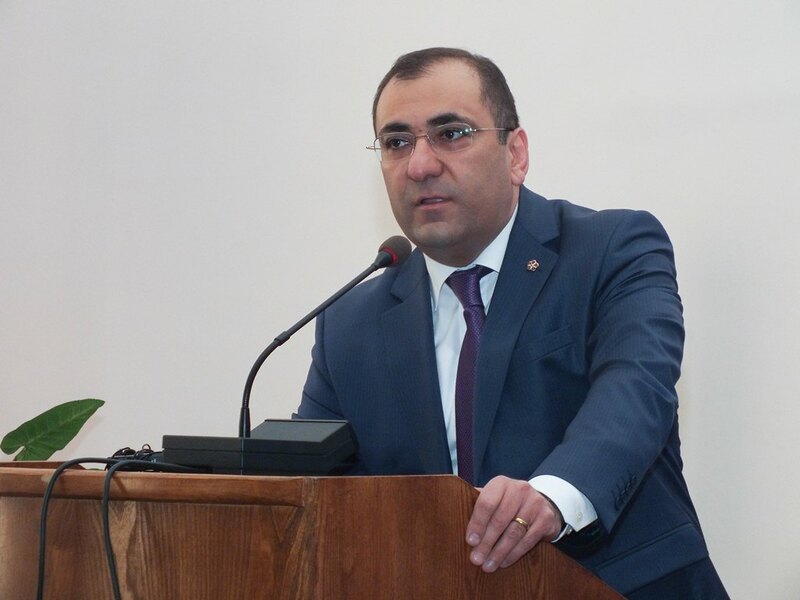 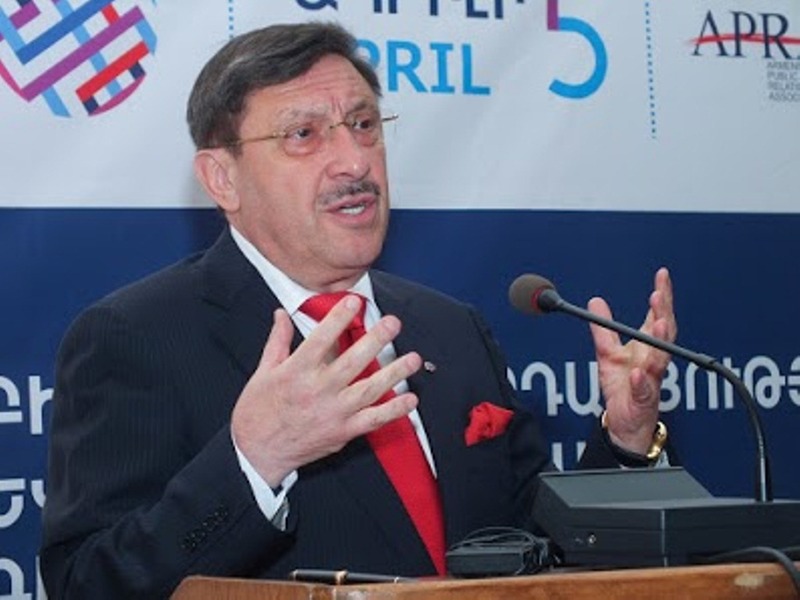 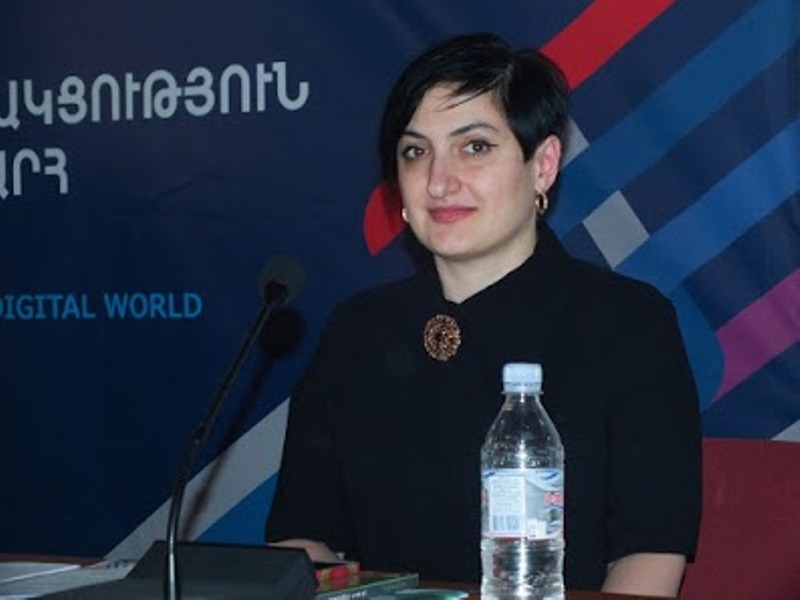 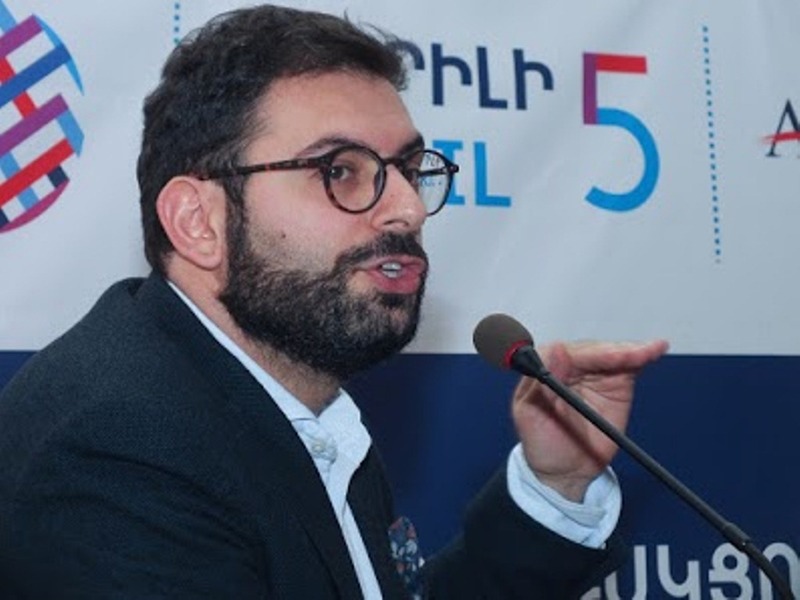 In 2016 the conference on “Business, communication and digital world - Armenia 2016” again hosted local and international experts, field professionals and scientists. 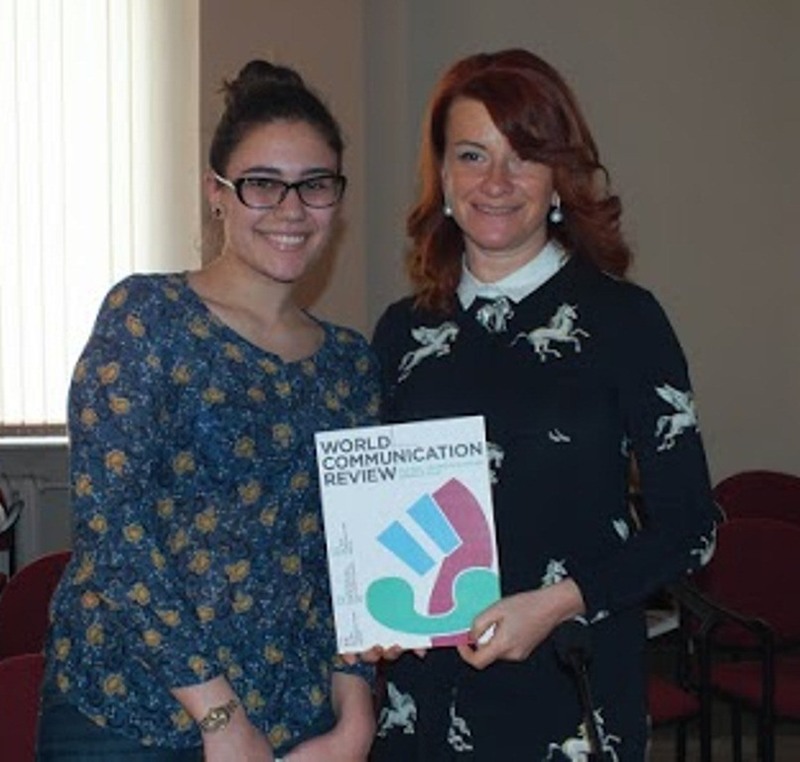 The special guests of the conference were founders of World Communication Forum Davos Yasnina Dubeykovskaya and Maxim Behar.